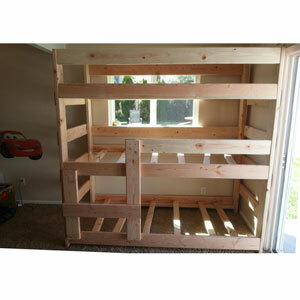 You get one Front Ladder For the middle bunk but you can purchase another one if you like. 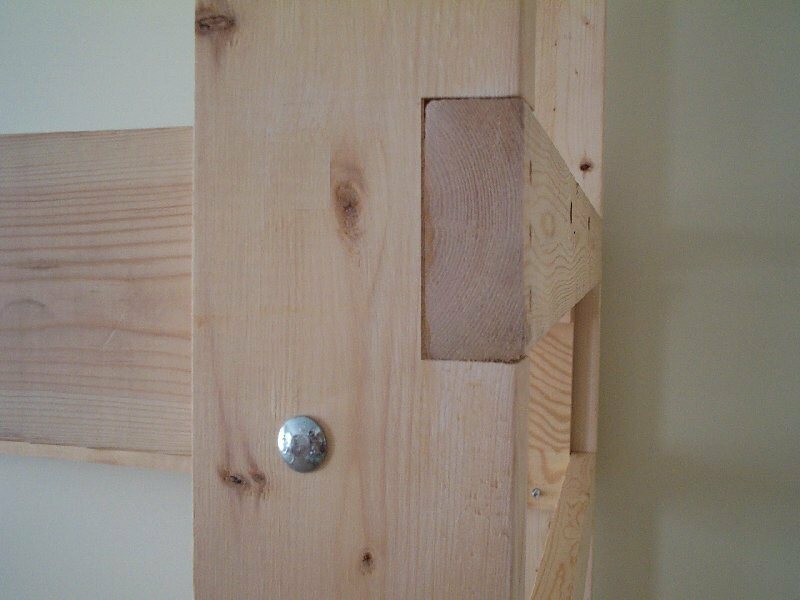 The Headboard and Footboards are already ladders. Also Available. For Youths Under 13 Years Of Age We Recommend The Use Of The Youth Safety Rails Shown In The Picture (The Standard Bunk Bed has Two Full Safety Rails On Top. One Full and One Short in the Middle. None for the Lower Bed.). 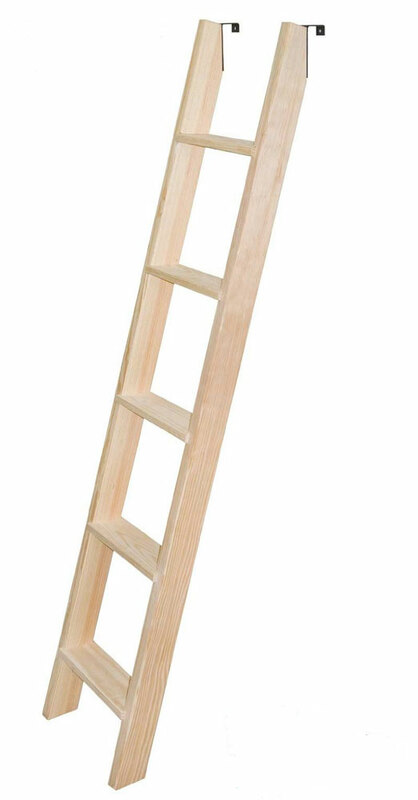 The Price Includes: Pre-cut & Pre-drilled Unfinished Wood, Integrated Left/Right Ladders, Front/Back Rails,4-2 In. x 6 In. 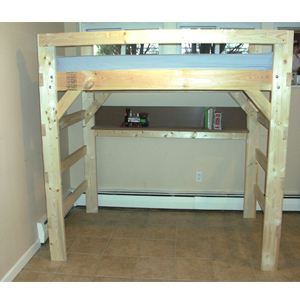 Safety Rail; Nuts, Bolts, Screws, And Instructions. 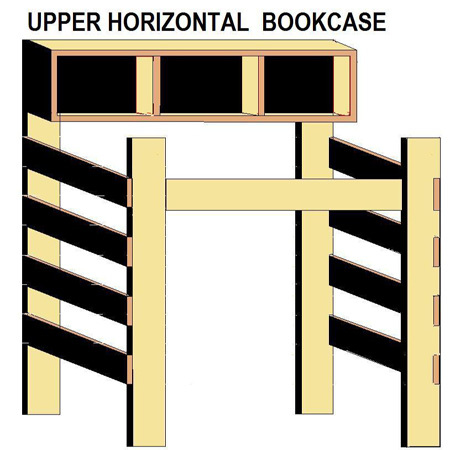 Price includes 4-Bunkie Slats per Bed Section..
> We Offer Discounts For Large Quantity Purchases.